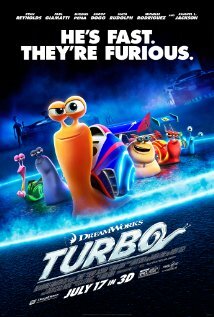 Kingman Historic Theatre: Turbo will be showing this weekend at the Kingman Historic Theatre! Turbo will be showing this weekend at the Kingman Historic Theatre! This weekend the Kingman Historic Theatre will be showing Turbo at 7:30 P.M. on Friday, August 16 and Saturday, August 17 and at 5:00 P.M. on Sunday, August 18. This movie is rated PG and Ryan Reynolds, Paul Giamatti, and Samuel L. Jackson . Check out the Turbo trailer.